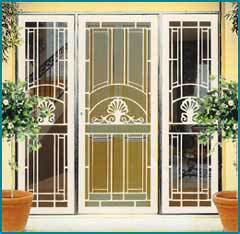 Bargain Security Brisbane for Installation of Security Doors and Windows. 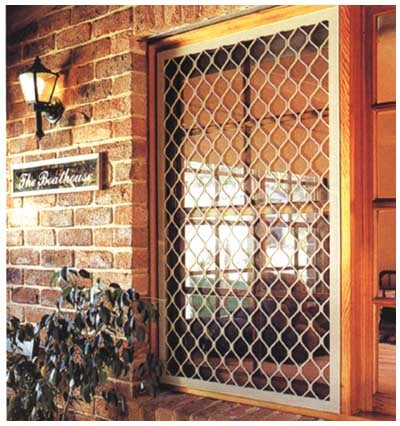 Bargain Security for Grilles, Locks, Holland blinds, Vertical blinds, Home Blind Installation and Plant Pergola builders servicing Logan, Browns Plains, Berrinba, Loganlea, Marsden, Meadowbrook, Slacks Creek, Waterford West, Woodridge, Calamvale, South Brisbane and Ipswich. 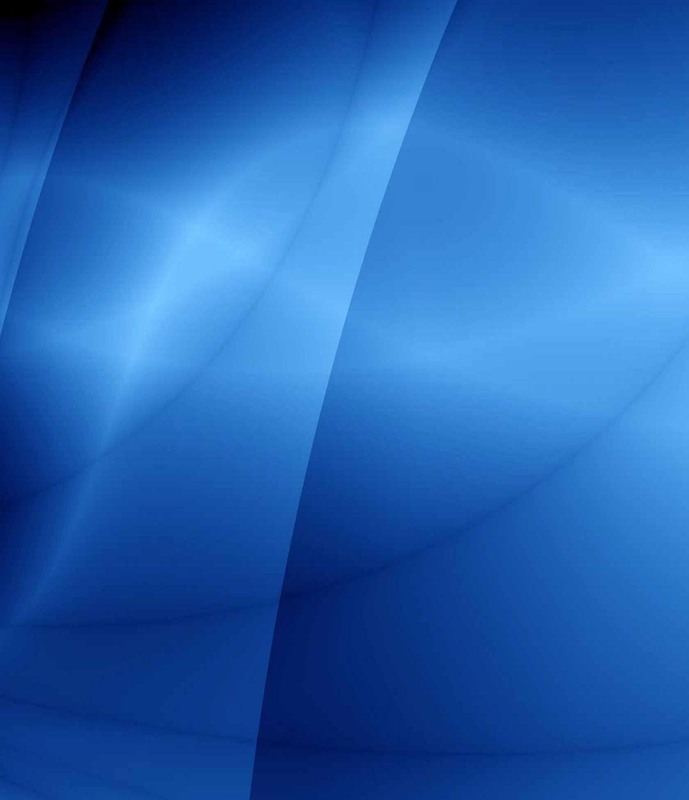 With 20 years' experience, Bargain Security Brisbane offers exceptional service and top quality products. 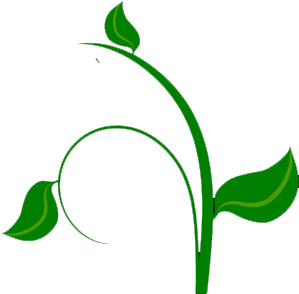 For further information on our services please email or call us on (07) 32904550 today. Servicing the southside of Brisbane. 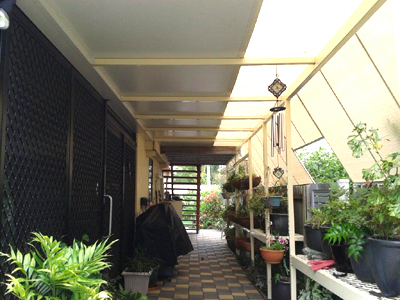 Bargain Security can erect the Perfect Plant Pergola for your home incorperating Shade & Sunlight. UPPER COOMERA 4209,,VICTORIA POINT 4165, WACOL 4076, WAKERLEY 4154, WALLOON 4306, WATERFORD 4133, WEST END 4101, WILLOWBANK 4306, WINDAROO 4207, WINDSOR 4030, WISHART 4122, WOOLLOOGABBA 4102, WOOLOOWIN 4030, WOONGOOLBA 4207, WYNNUM 4178, YARABILBA 4207, YATALA 4207, YERONGA 7 4104.